Whatsapp faced a major outage on New Year night all over the world. Most users worldwide confirmed that they were unable to send or receive messages. At times, multiple messages were delivered at the same time and people could hardly keep up with the situation. After all, when millions of people tried to send New Year wishes through gifs, images and videos all at once, the servers which were never designed for such massive load on the same time crashed. The updates were made on Twitter as the developers confirmed they were working on a possible solution. It went on for hours and even today some users complain the app has been showing errors now and then. Besides, the problem is that New Year was celebrated twice due to time zone changes. When the Eastern part of the world completed their celebrations and Whatsapp came back to its normal state, the West started sending messages later in the night but compared to its outage in Asian countries, it was much less on the other side because of people using other apps like Twitter, Facebook, Instagram and Snapchat to stay in touch. The hashtag #whatsappisdown trended on Twitter as users wanted to know whether their phone is now working or isit the app that went out. 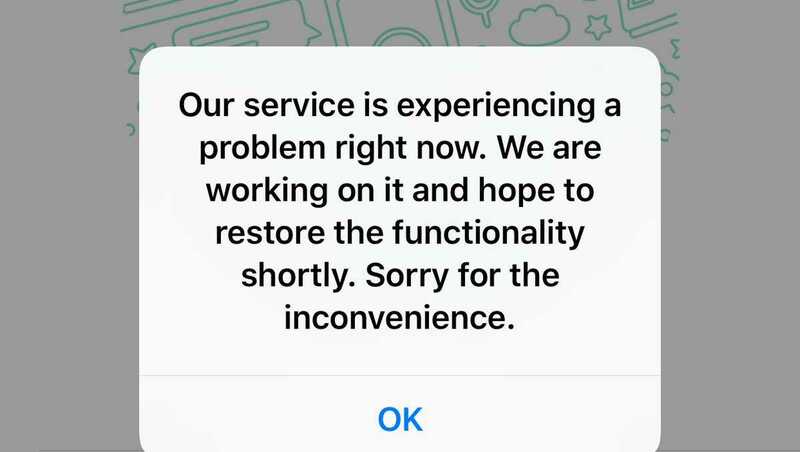 Eventually, most users came to know the fact that the app had to be shutdown and almost everyone were unable to send messages for the past two days. 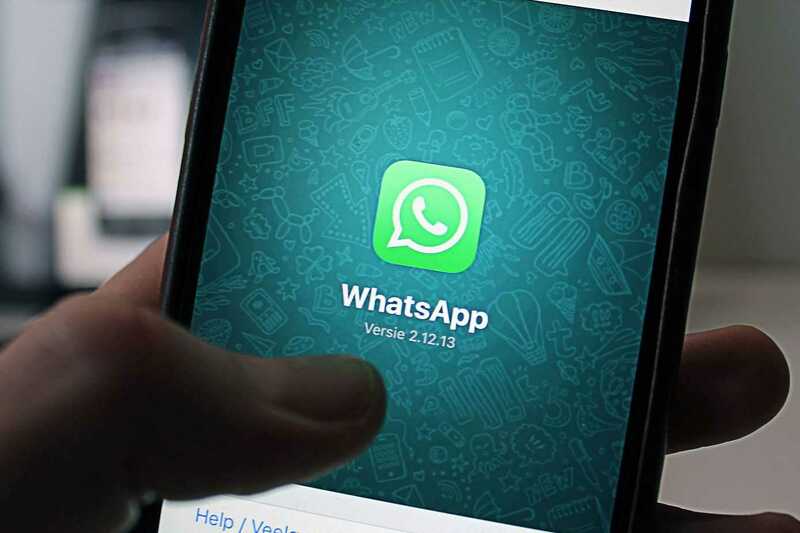 While Whatsapp didn’t release any official statement, it is being said that the developers were trying to split the traffic so as to keep the app up and running. It did work later in the night but the outage continues for some users. The messages are received by most and you have nothing to worry about in case you rely on the app for your everyday communication. All the promised features will be rolled out in 2018 eventually as many of them are still in beta and will be released in the full version of the app. Each country’s performance issue varies and the WABETAINFO page on Twitter has requested users to keep them in the loop. If they have any issues even now, it can be reported through comments so that the developers can be notified of the same and get it fixed as soon as possible. The worst is over, confirmed the team who monitored Whatsapp’s outage situation.